Please contact us to schedule an appointment with one of our relocation consultants. They will come to your home, explain the international moving process, answer questions and calculate your estimate. 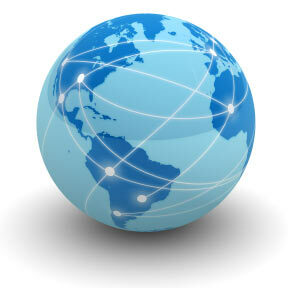 We guide our clients through the process of identifying the proper paperwork for international relocations. Proper documentation is extremely important in coordinating the timing of your shipment and customs clearance.